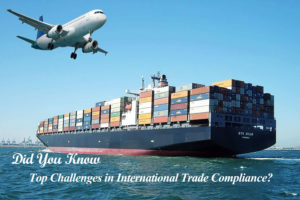 If you are involved in international trade compliance business operations, you need to be clear and well aware of the rules and regulations governing the same. Some rules are established by the governments of respective nations, as per the business landscape of their countries, whereas others are established with the aim of meeting the requirements of international trade agreements. For smooth operations in import or export business, you must understand the regulations properly for avoiding risks. 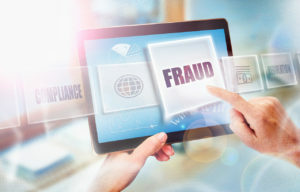 Failure to comply with the regulations, even unintentionally, may lead to severe consequences including seizures, fines, inspections, imprisonment and loss of market access. 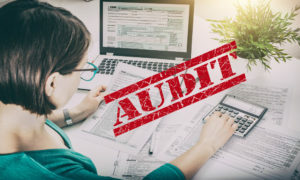 Laws and regulations surrounding international trade are quite complex and to understand the risks of non-compliance fully it’s better to consult a customs, accounting or tax professional. 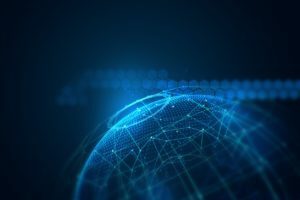 The business world is getting fiercely competitive and to maintain the competitive edge, relying only on forecast-based or budget based planning methods isn’t enough. The need of the hour is engaging in strategic planning where the objectives are clearly defined and strategy is formulated on the basis of the assessment of internal as well as external situations. 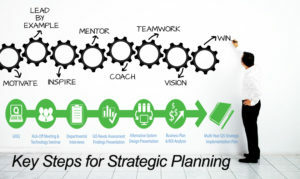 Strategy formulation is then followed by implementation, evaluation and streamlining the strategy to achieve the goal. Strategic planning begins with defining the desired end and working backwards to the current status to formulate an effective strategy. 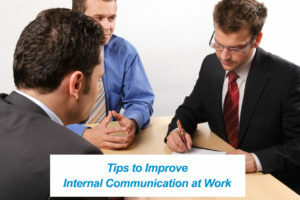 Internal communication is one of the most important aspects of a workplace, be it any type of company. Effective communication skills lead to strong professional relationships and helps in achieving goals faster. It not only improves the work environment but also leads to positive results. However, a number of organizations encounter internal communication issues that hamper work and cause misunderstandings. 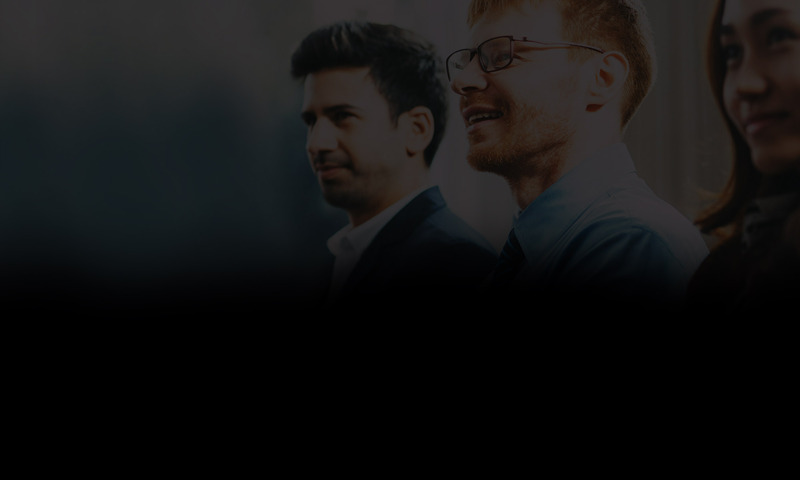 If you have such issues in your organization, it’s important to start working on them as soon as you can because letting poor communication get worse could drastically impact the success of your organization.